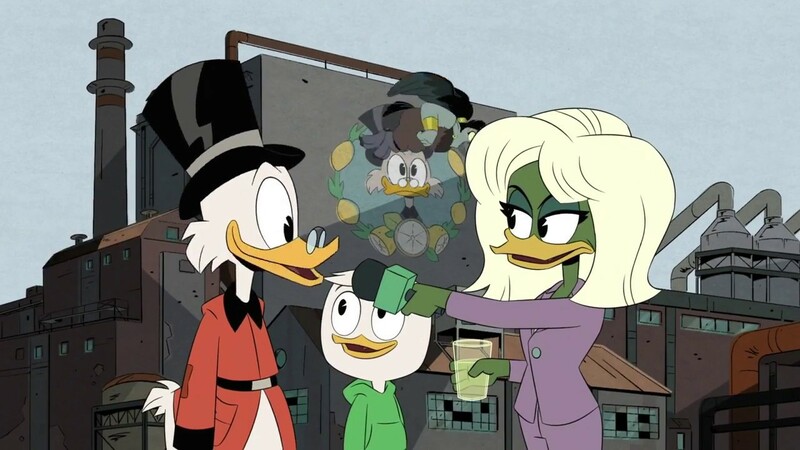 A new to the UK episode of the animated series DuckTales airs on Disney XD today as the second series continues with the episode Storkules In Duckburg! In today's episode, Louie recruits Storkules for his professional monster extermination business, while Storkules faces his greatest challenge: being Donald’s roommate. Storkules In Duckburg! premieres at 5.30pm on Disney XD.